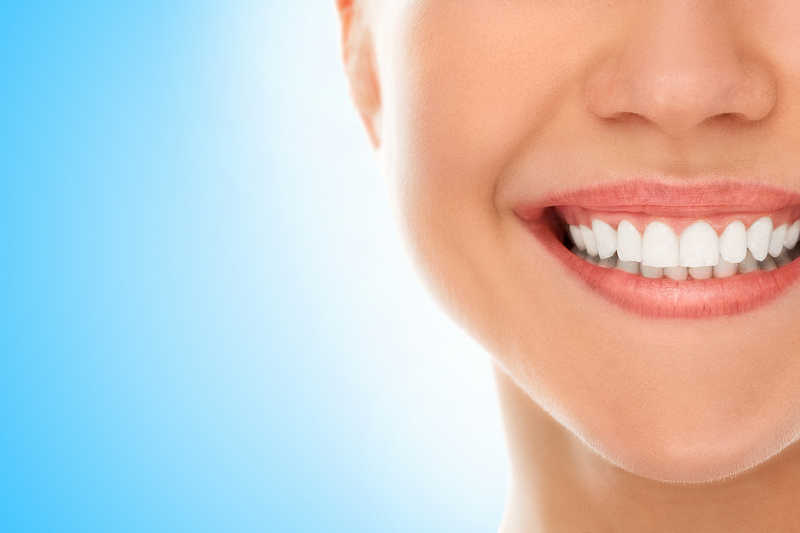 At Bright Smile, we offer daily dental procedures, orthodontics and dental surgery, dental implants and cosmetic restorations with Zirconia and Emax dental crowns. 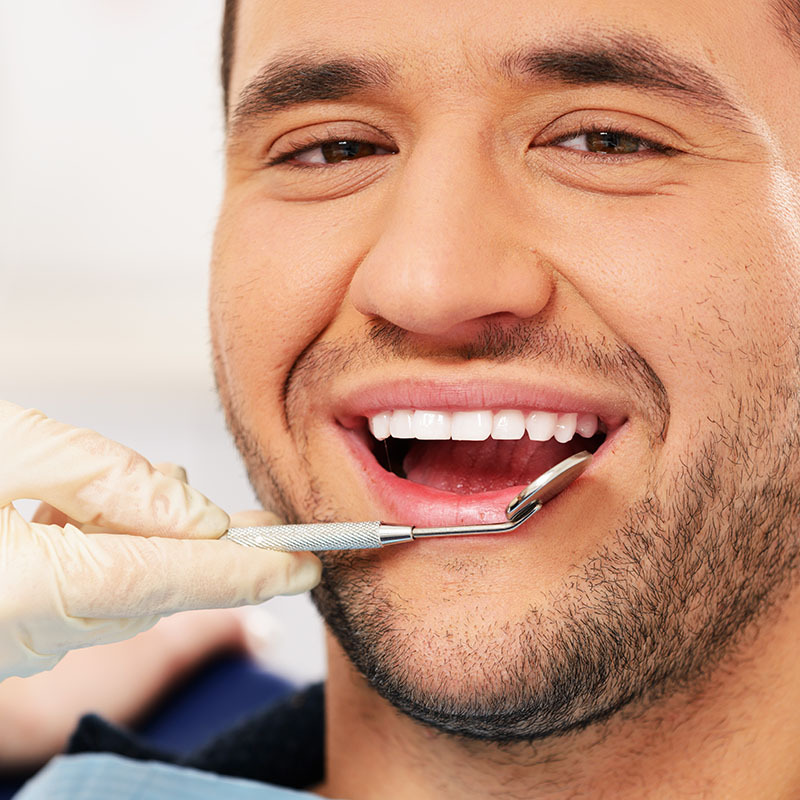 Our goal is to provide our patients with the dental healthcare they deserve. We offer a range of daily dental procedures, orthodontics and dental surgery, dental implants and cosmetic restorations. We are more than proud for the treatments and the results we were able to achieved for our patients. Find out how we were able to help our patients through some of our work. Bright Smile Dental Center was created by Dr. George Vasiliou and Dentist-Orthodontist Dr. Andre Parpa to offer clients integrated dental solutions. The process does not take long, it was psychologically comfortable, and most importantly, the result is perfect! Thanks again Dr. George for your work! Totally worth it, visiting Bright Smile clinic! Dr George Vassiliou has a very friendly and professional approach towards his patients. I had a check-up, scale and polish, all done in 30-35 minutes! Whitening tooth polish took a bit longer but I was amazed by the great results! I would have no hesitation in recommending this clinic. A good dentist must take a personal interest in patients and their health. During my visit at Bright Smile clinic, I was impressed by Dr George's Vassiliou approach and his high-quality dental work. Although I had only a routine tooth cleaning six months ago, I noticed that Dr Vassiliou took meticulous attention to detail. This enabled me to visit Bright Smile clinic once again, a few days ago, for another treatment.